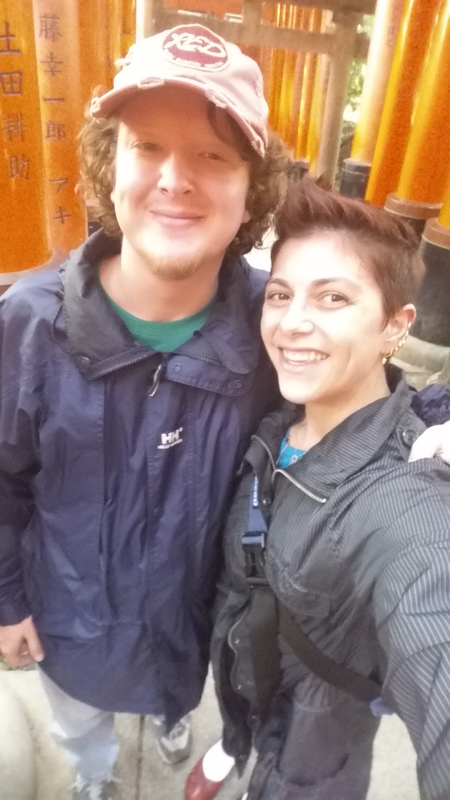 The morning that Joe and I arrived in Kyoto last year was rainy and cool. Actually most of our trip was spent under umbrellas and wrapped in raincoats (save for a literally perfect, amazingly clear day at Mt. Fuji), but it didn’t slow us down much. That morning in Kyoto we were tired and hungry after the long trip from Tokyo, so after we dropped off our suitcase at the hotel, we wandered back through the train station in search of something warm to eat. 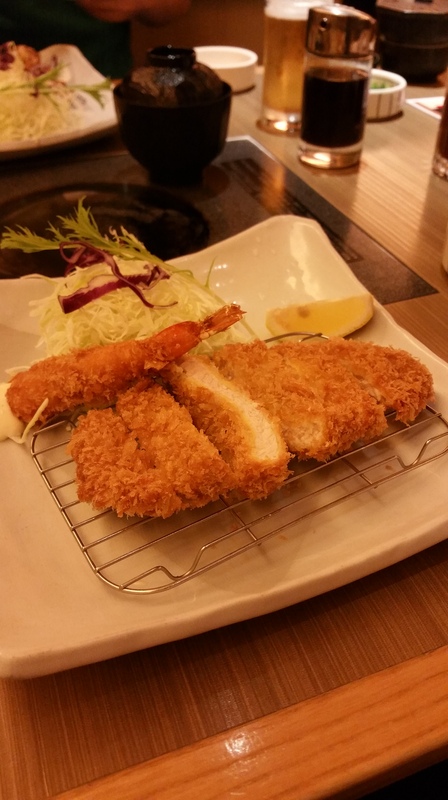 We stumbled upon Suika KYK, a restaurant specializing in tonkatsu, which is deep-fried breaded pork cutlet. And yes, the tonkatsu was delicious, savory, and crispy. But I was equally enchanted by the deep, umami flavor of the miso soup served alongside it. Later, back in Tokyo, we ducked out of a storm into a Japanese steakhouse and were again greeted with a warm atmosphere and steaming hot bowls of miso soup. With the recent residual storms from Hurricane Florence keeping the skies grey and the ground wet, I found my mind wandering back to those steamy bowls of soup that warmed and comforted my body. So one cool, gloomy morning I decided to allow myself a brief moment to embrace a memory that soothed me, and recreate a few cups of deeply treasured moments. 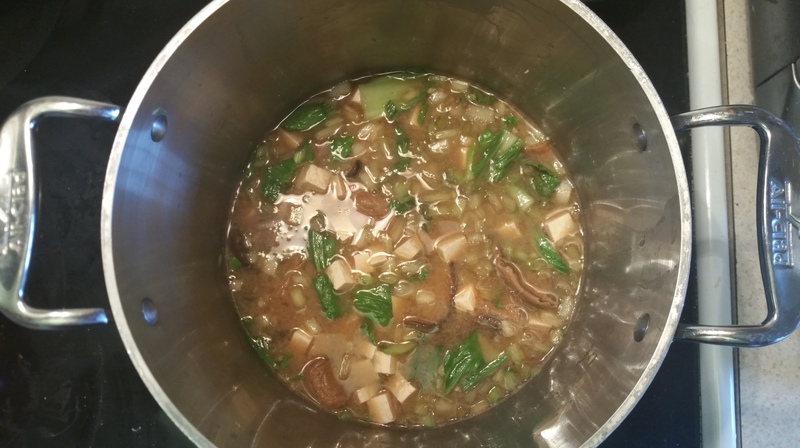 Miso soup is simple to make from scratch. 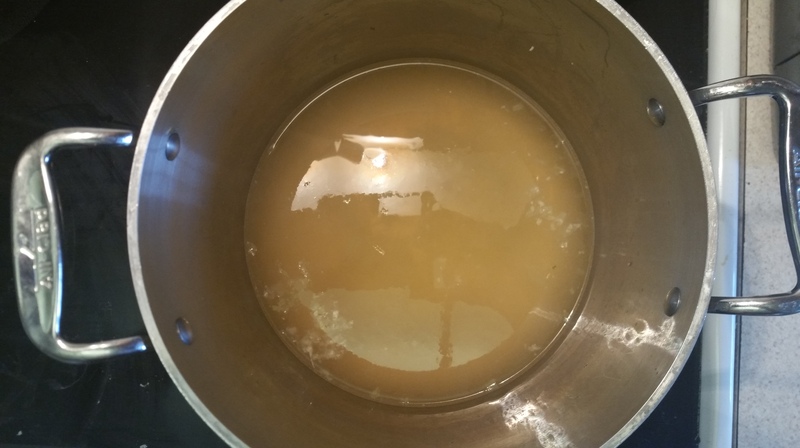 Built right, we’ll end up with a rich, deep broth and a soup that’s both deeply satisfying and pretty healthy, too. 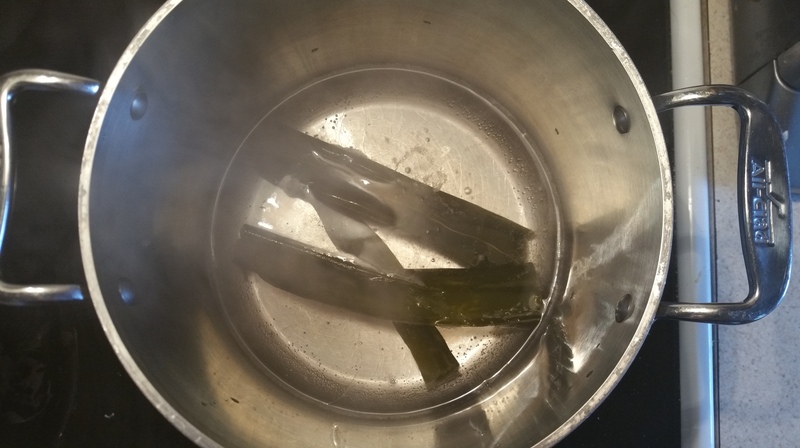 To make the dashi, combine the water and kombu and bring to a boil. 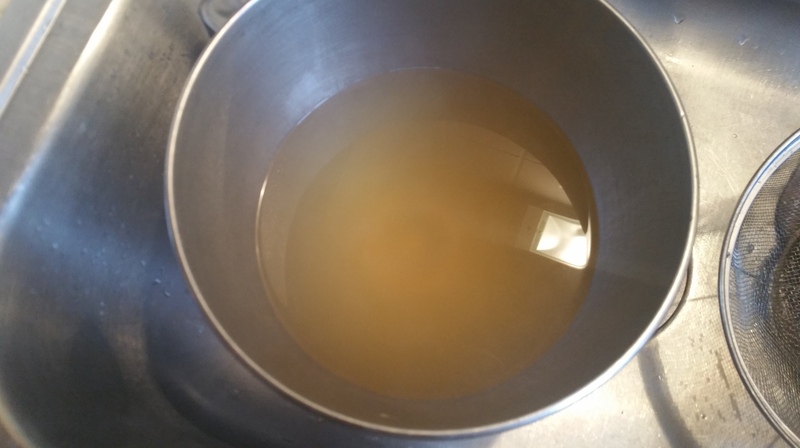 As soon as the water boils, remove the kombu. Add the bonito flakes and stir to mix. Remove the pot from the heat and allow the bonito flakes to steep for 5 minutes. 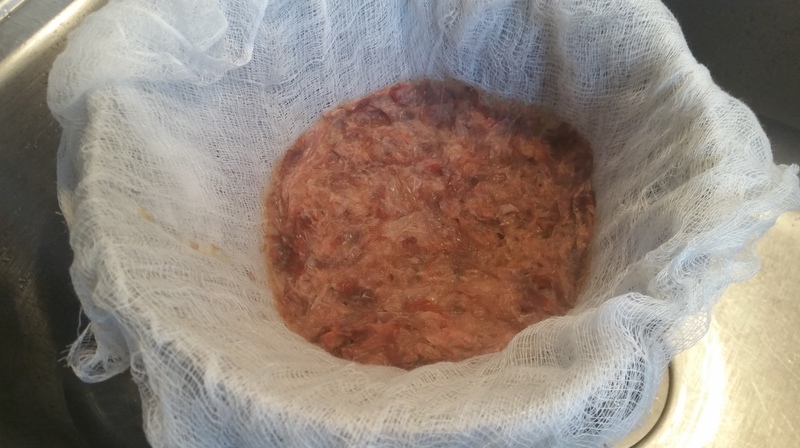 Strain the dashi through a cheesecloth-lined sieve. 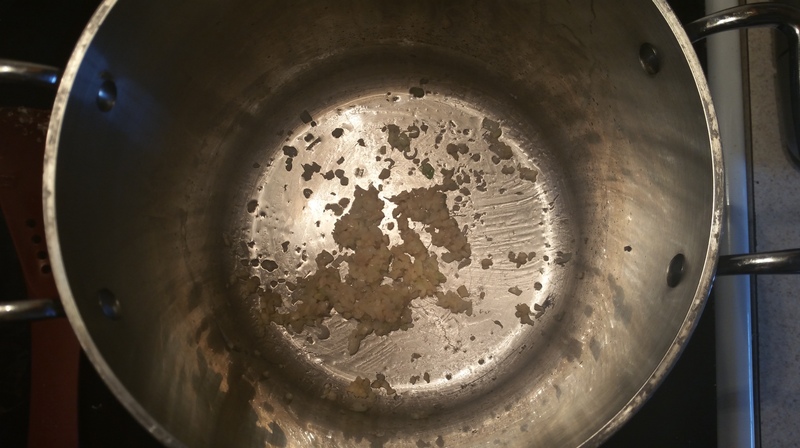 In a large pot, heat a tbsp. 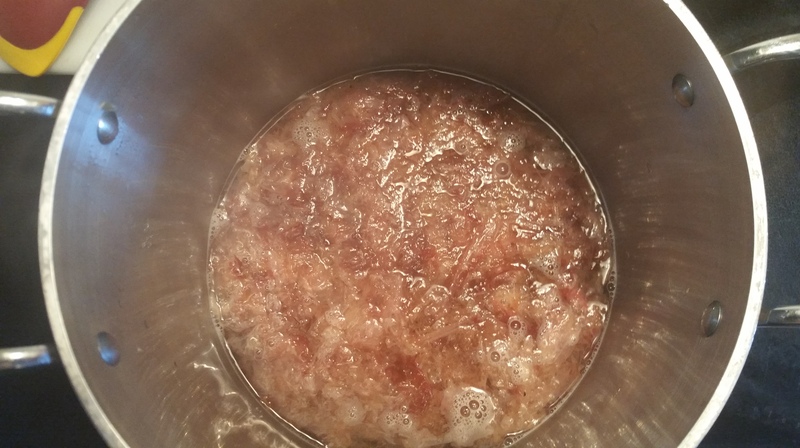 of neutral oil over medium-low heat and add the white parts of the onions, ginger, and garlic to the pot. Cook until softened and fragrant, about 5 minutes. 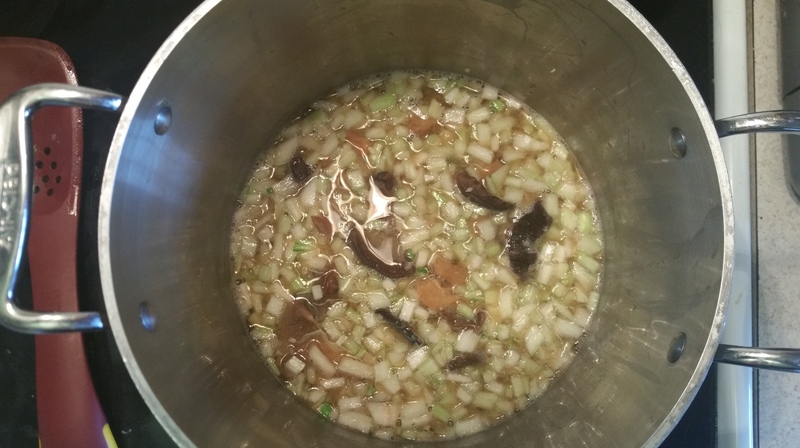 Add the dashi and bring to a simmer. 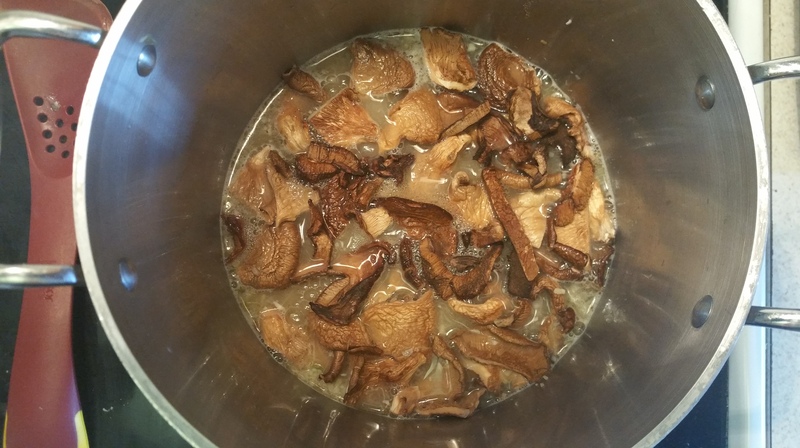 Add the miso pastes and mushrooms and cook 10 minutes, or until the mushrooms are tender. Add the bok choy stems and simmer another 10 minutes. 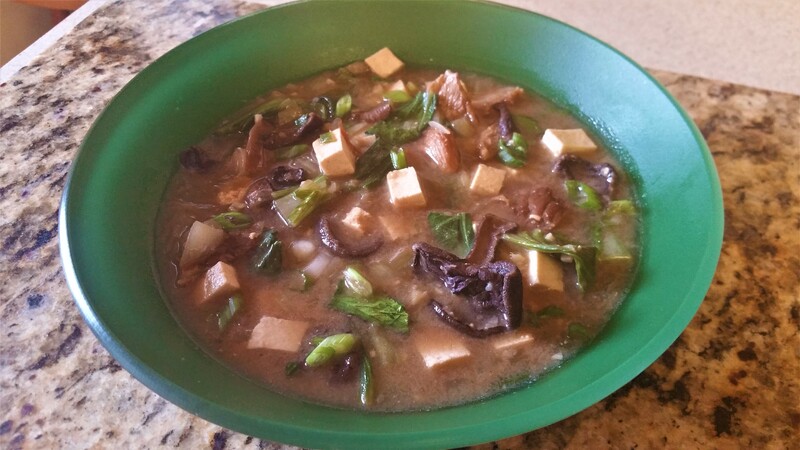 Finally, add the tofu, bok choy leaves, and green onions, and simmer 5 minutes. Serve, and let your heart and whole self feel warm. 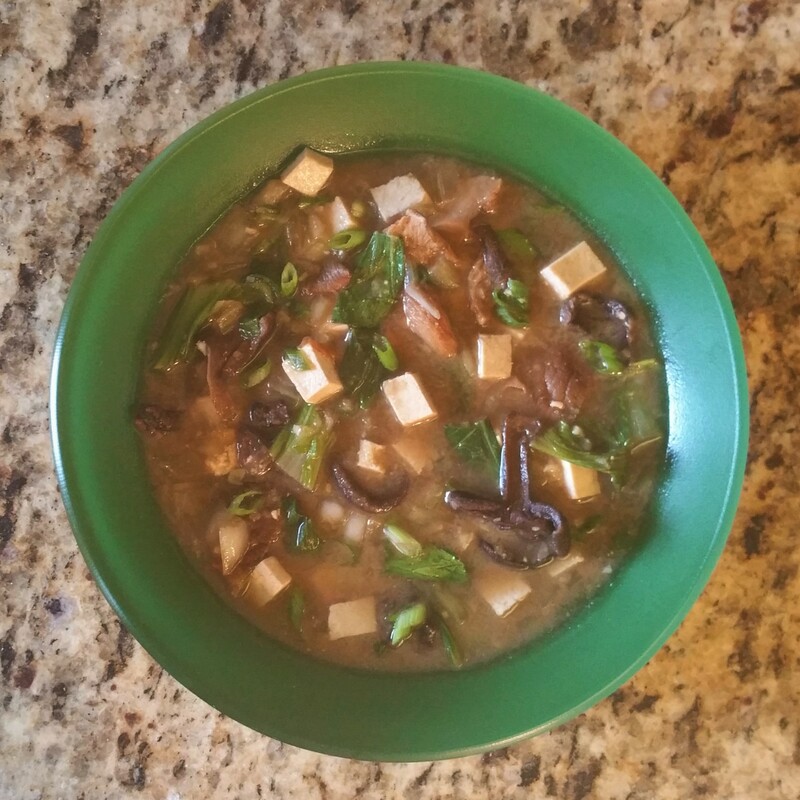 While it’s a pretty light soup in a caloric sense, the tofu, mushrooms, and bok choy give it texture and heartiness that make it perfectly suitable for a meal. You could certainly add some noodles to it for something more substantial, though I think it makes a wonderful breakfast just as-is. My life has been flipped upside-down in the last six months, but I am so grateful for the power of food and cooking to continue to not only bring me physical and mental comfort, but to bring joyful memories and thoughts to the forefront of my mind when I’m shaken. I sip this soup and I am back half-way across the world with my best friend. It is self-care in the truest and sweetest sense.